Who doesn’t love St. Clair West? We surely do. It’s a lively little escape from the busy streets of Toronto, yet it’s close enough to travel to the downtown core in only minutes. The area is very “walkable” – everything you need is just right around the corner (shopping included!). There is a mix of both big box stores and little boutiques, and a wide variety of unique businesses. It’s also rich in history! Take a look at the beautiful before and after pictures of the area above! The Stockyards District is one of those areas that is noticeably friendly, welcoming and cozy. It’s the people, culture and food options that really make the Stockyards District one of our favourite places in the city. 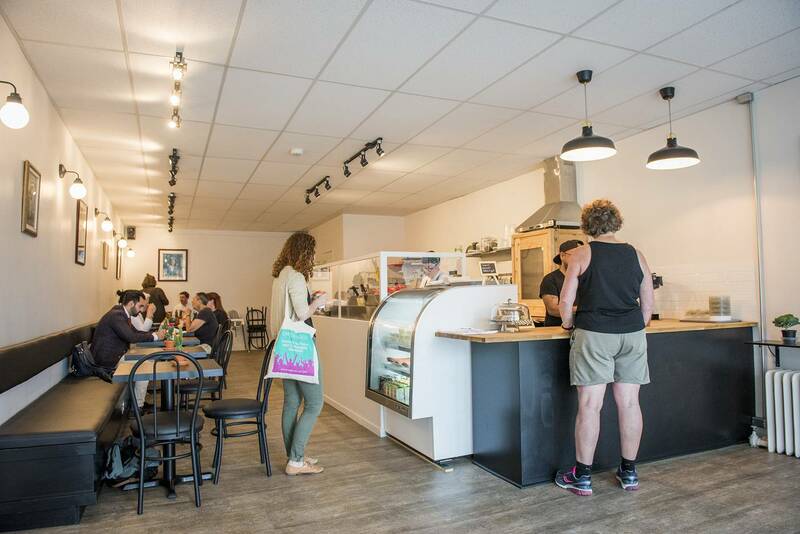 You can trust us, with some of the best boutique restaurants, bars, lunch shops, cafes, and grocery stores around, there’s always something to eat. We recommend you head on over to Philthy Philly’s (80 Weston Rd), Lox + Schmear (1030 St Clair Ave W), Alli’s Bakery (1738 St. Clair Ave West), the Tavora Market (1625 St.Clair Avenue W), and Sabores Tradicionais (1682 St. Clair Avenue W) when you’re in the area next! One of the best parts about the Stockyards District is that it offers some of the city’s best, unique and exciting entertainment spaces that keep the area alive at night. During the day, you should check out the Joseph J. Piccininni Community Centre, the Peter Articsok Gallery, and the Perth-Dupont Library. 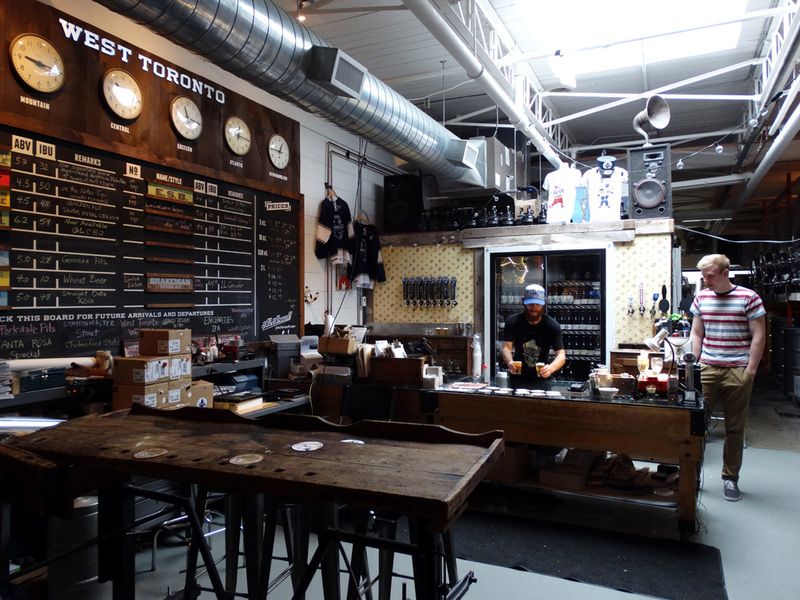 And in the evening, you should head over to Junction Craft Brewing, or one of the other great, local spots listed here. If you’re an avid shopper or window shopper, the Stockyards District may just be your new stomping ground. Situated at 1980 St. Clair Avenue West is the Stockyards, a shopping centre that brings together an array of retail stores, eateries, and services. The Stockyards is an exciting urban retail centre with tons of retail stores and local businesses. Some of their most popular destinations include Winners/Homesense, Five Guys, Michaels, Pier 1, Anytime Fitness, and much more. You can see a full list of their shops here. One of the greatest things about settling down in the Stockyards District is that transportation is literally at your doorstep. 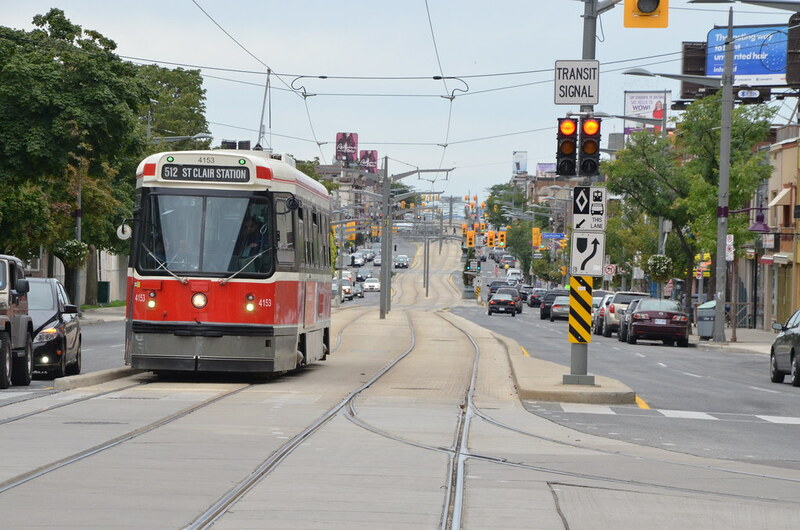 Living on (or close to) St. Clair West, means there are plenty of easily-accessible streetcars, bus and bike lanes available to you. There’s the St. Clair West Station near Bathurst, the 512 streetcar route, and the 40 bus route. That’s not all – St. Clair West and Keele will soon be home to a brand new GO Train station as part of Metrolinx’s Regional Express Rail (RER) program. The trains will run along the Barrie and Kitchener line and will provide faster, more frequent and convenient transit service across the GTA. See? There are so many ways to get around! And last, but certainly not least, there are several outdoor areas and parks that make the Stockyards District even more amazing. 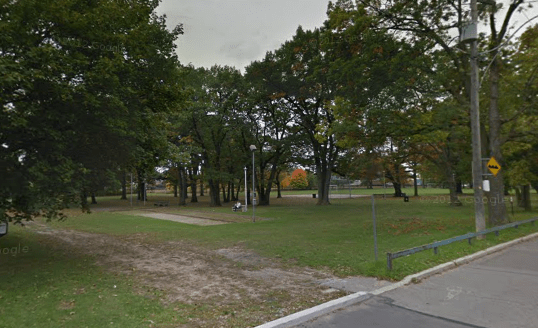 There’s Runnymede Park with a baseball diamond, tennis court, playground and wading pool located at 221 Ryding Avenue, Maple Clair Park with a playground and splashpad located at 20 Viella Street, and Upper Junction Park with a jungle gym and playground located at 85 Birdstone Crescent. All three of these parks serve as little getaways for families, friends, and pets. So, if you’re planning on moving to the area, we recommend a place within close proximity to one of these lovely little parks. There’s really so much to love about the Stockyards District, just one trip to the area is enough to make you want to call it “home” one day. If you would like to learn more about the neighbourhood, or about Marlin Spring, please visit us at https://marlinspring.com//.